Why not leap into the new year with style & sparkle? Don’t hide away under jumpers & darkness! Yes okay so maybe you ate one too many mince pies… And maybe had an extra couple of cocktails (and chocolate and cakes oh god!!!) but who cares!? You only live once you need to have some fun just get into a better healthier routine! What have you splashed out on this month? 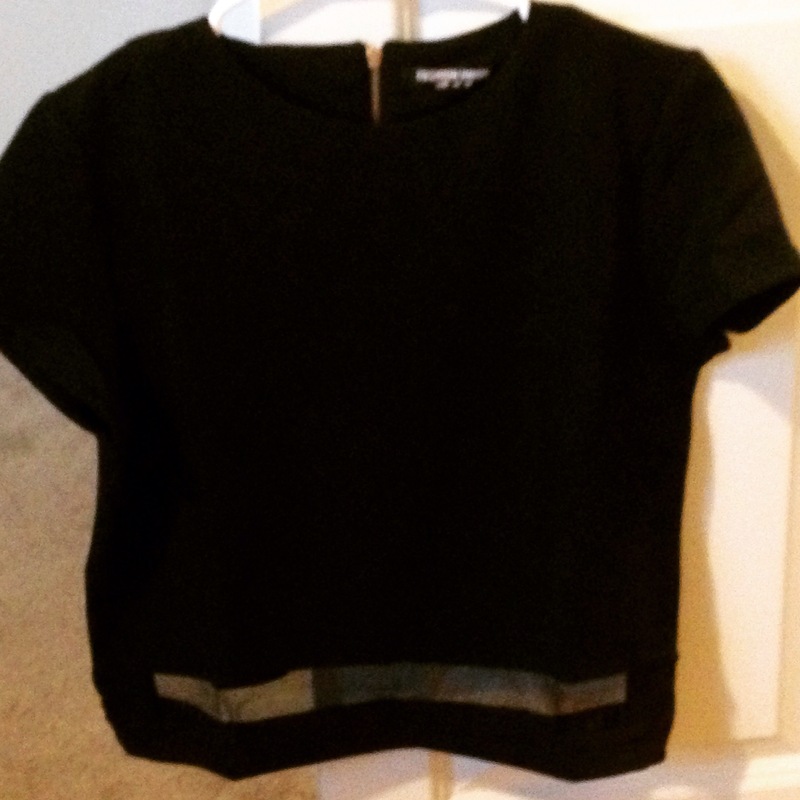 Gorgeous black crop top with mesh from Asos. Perfect to pair with jeans or long maxi skirt. Match up with gold statement necklace. I’ve mentioned this amazing item and I’m gonna mention it again beautiful Aldo clutch bought from Asos just arrived yesterday and I’m officially in love. This is a must have. 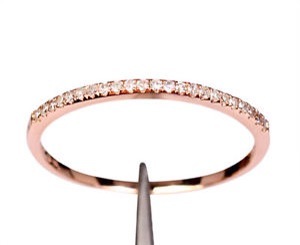 Beautiful sparkly rose gold ring – nice addition to this time of year bringing warmth into your jewelry collection. You don’t need to invest in diamonds just go for a high quality. 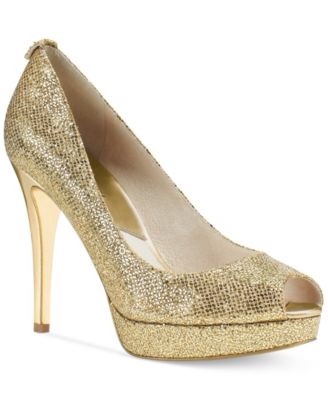 Michael Kors gold sparkly open toe heels – my hubby knows me too well. Can be found in Macy’s. These are a must addition! 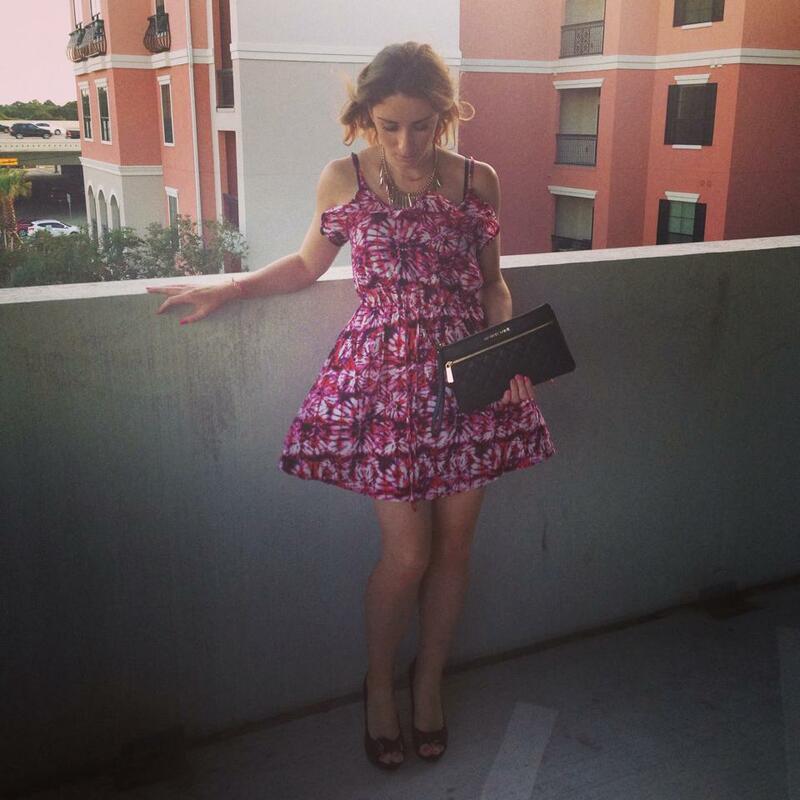 My biggest bargain dress bought from Topshop in Uk in their sale. Reduced to $20. Lovely colour not too in your face – can dress up with accessories or keep simple with black heels. This is definitely getting worn when we go to Boston! 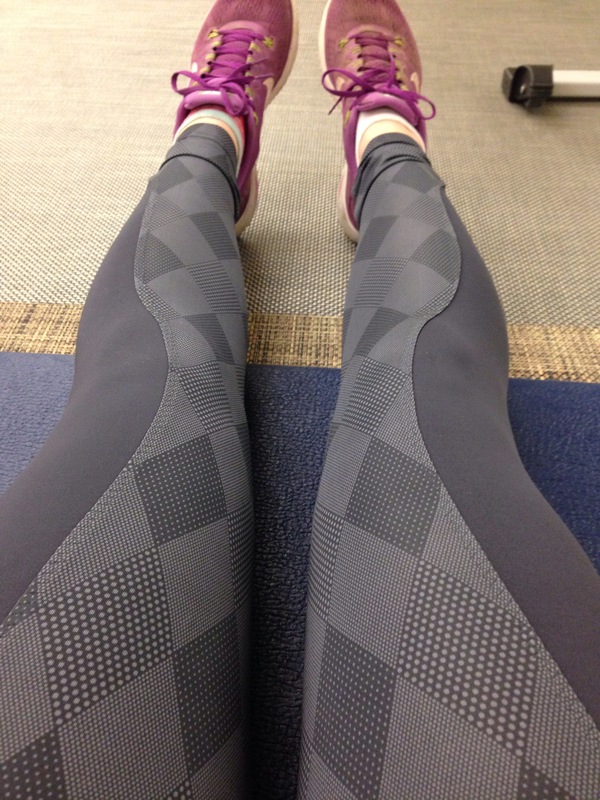 Lastly my favorite present from my lovely friend these comfortable, flattering beautiful adidas leggings ! 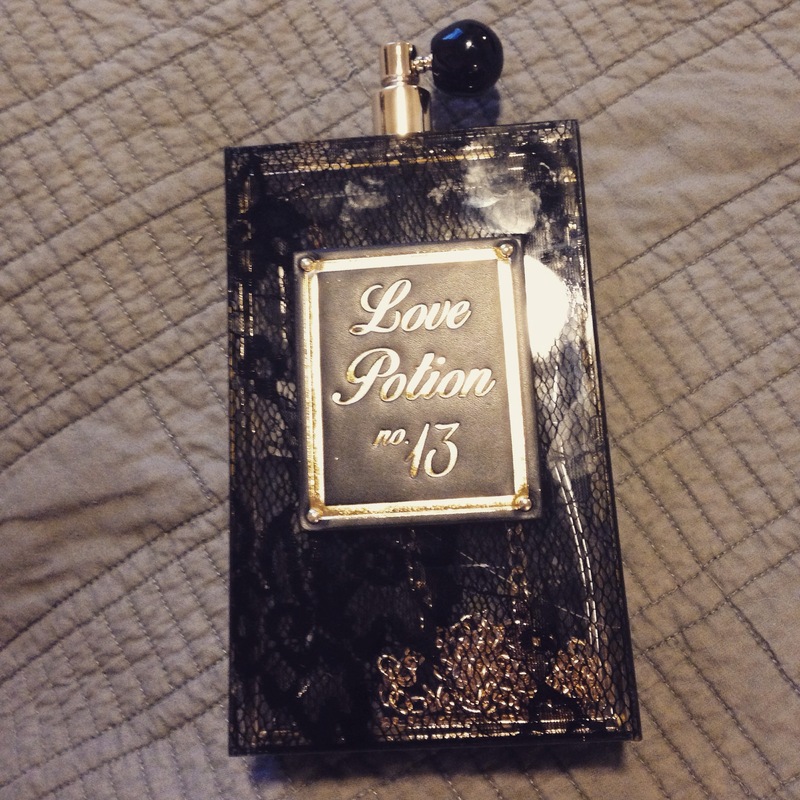 I’m in love and will be investing in more pairs in the coming months especially when their new line comes out. These are my best buys! !